Join Caroline Somos, founder of Blackbird Fabrics, as she gives you a crash course on picking the right fabric for your project. This quick and focused class zeroes in on woven fabrics. Caroline explains the basics of fiber and weave, guides you through fabric selection, and offers tips for working with your fabric. For your project, apply what you learned in this class to complete a design worksheet. 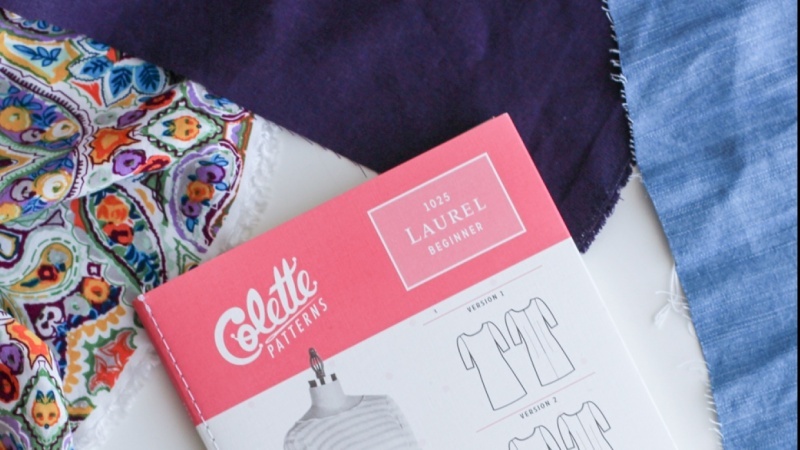 You'll be able to pick out a sewing pattern that you love, reflect on your specific needs and wants, and confidently select the perfect fabric for your garment. Keep up with Caroline and her shop on instagram and her blog. Caroline Somos is the founder of Blackbird Fabrics, an online fabric store based in Canada and specializing in apparel fabrics and garment sewing supplies. After graduating with a degree in fashion design, Caroline spent five years working for a leading wholesale textile company, where she fell madly in love with fabric and textiles.